Thankfully, this one-off concept won't make it into production. Over the years, automakers have made a plethora of interesting design choices that some would call crazy, but Hyundai, purveyors of practicality, remained in a fairly neutral space. That is, until its Australian division decided to take an open-minded step in a fairly controversially market. 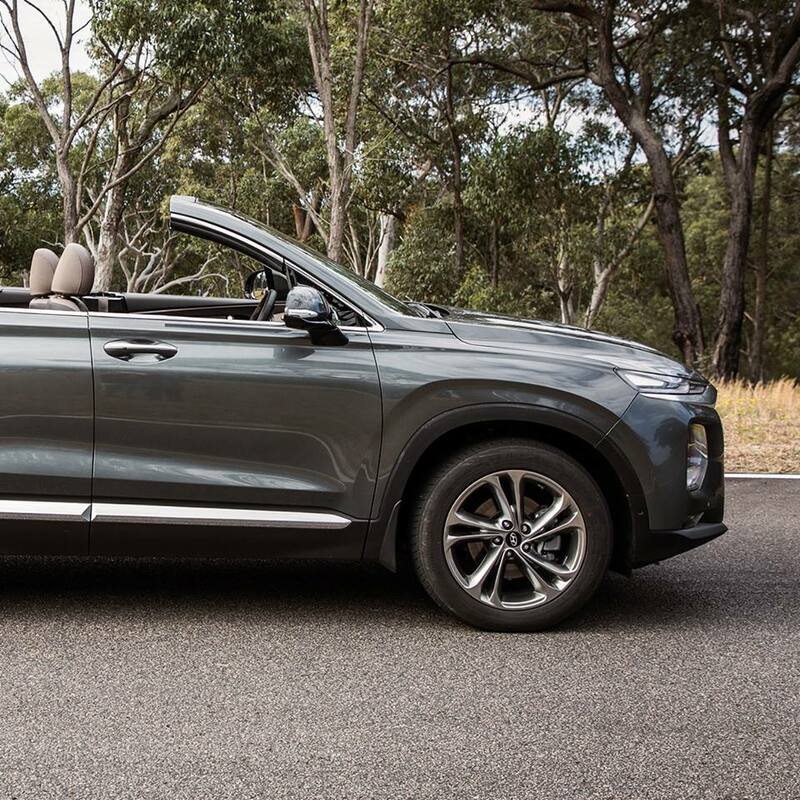 For some reason, the lads down under decided that South Korea needed to make not only a Cabriolet-branded version SUV but also ensure that seats a full seven passengers. 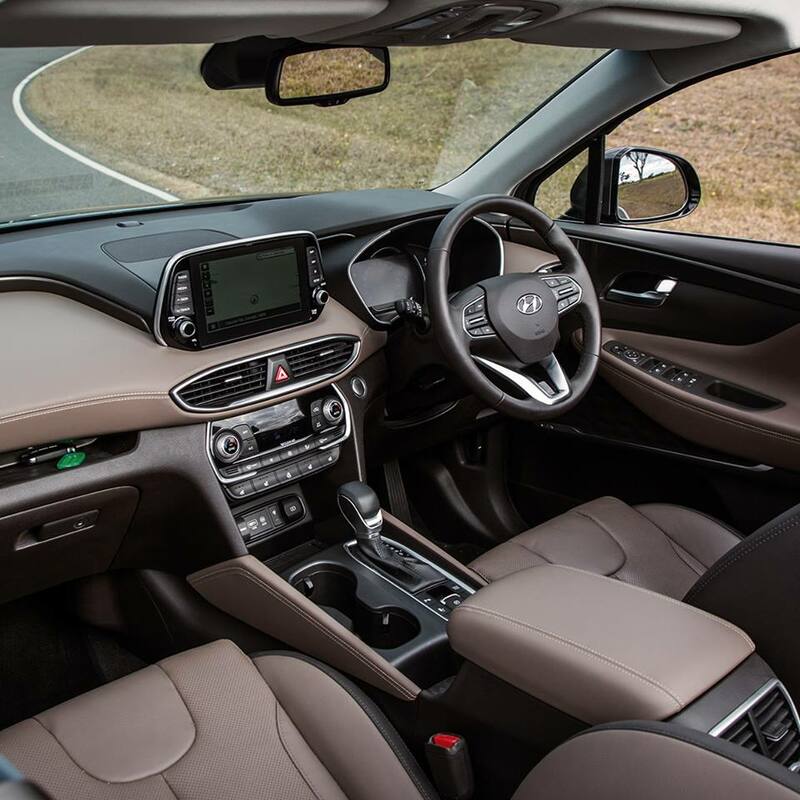 Say hello to the Santa Fe Cabriolet. Now, technically the Santa Fe Cabriolet isn't an actual convertible. This is simply because the SUV doesn't have an actual roof; making it more akin a one-off safari bus that can't really convert at all. Note the use of "one-off," meaning that the concept car isn't headed for production. And how could it be with the obvious lack of passenger safety in a rollover event? In reality, this car's life started and ended with a television commercial. Hyundai needed a roofless version of its Santa Fe SUV to use in a commercial that highlighted certain features that a camera couldn't otherwise capture. After the filming, the Santa Fe was stored away until Car Advice asked the automaker to take the vehicle for a spin. 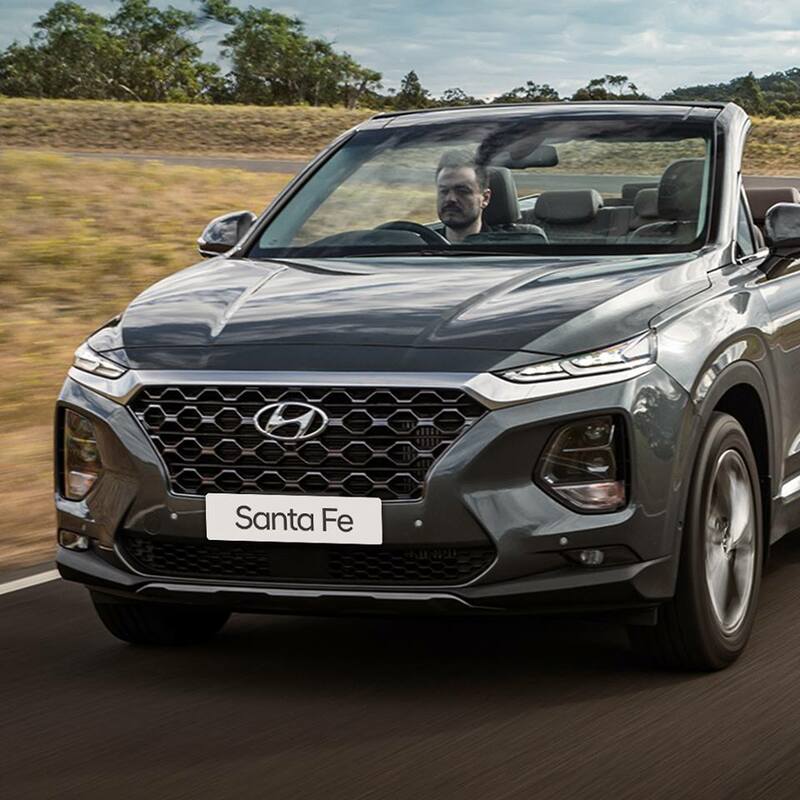 The Santa Fe Cabriolet joins the exclusive-yet-lonely society of open-air cabin crossovers and SUVs currently populated by such gems as the Nissan Murano Crosscabriolet and Land Rover Evoque, only the latter of which is still available for purchase. Oddly enough, other automakers are still looking to stuff this niche market with their own offerings. Volkswagen even announced that it would be spending upwards of $100 million to give its upcoming T-Roc the convertible treatment so it could gain entry to the very same club. The redesigned, midsize crossover will feature an 'industry-first' Rear Occupant Alert. Hyundai dreams of suburban stardom. 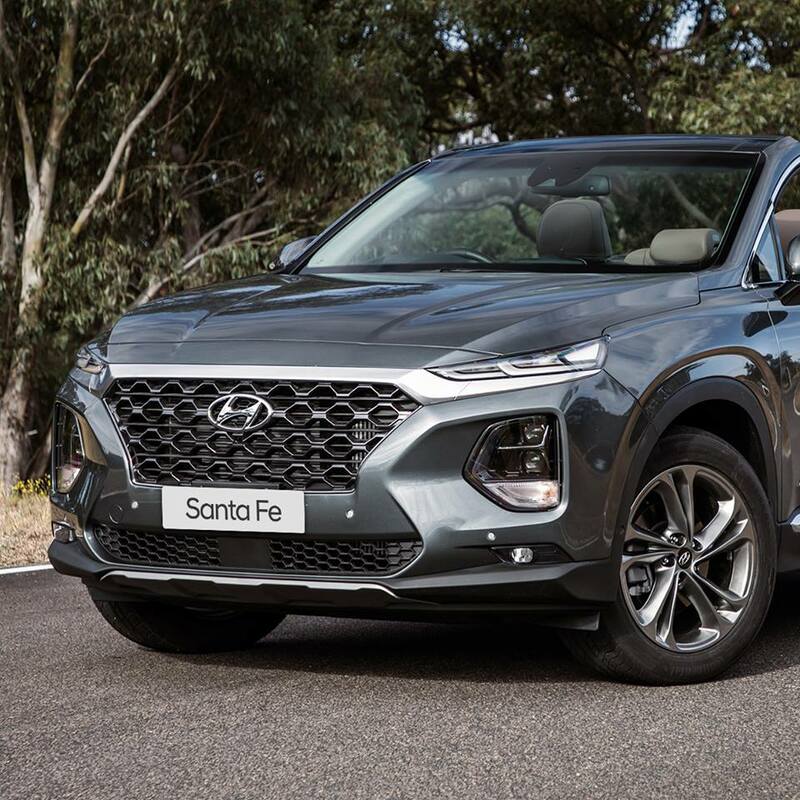 The 2019 Santa Fe shows it's finally on its way. Getting a first-hand look at South Korean car culture from the company that defines it. Defects involve hood latches and parking brake warning lights.